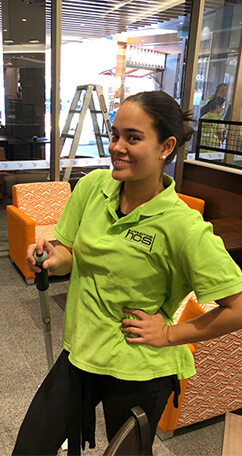 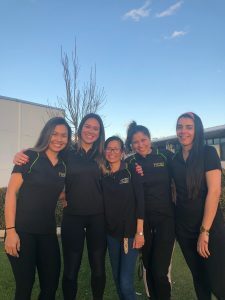 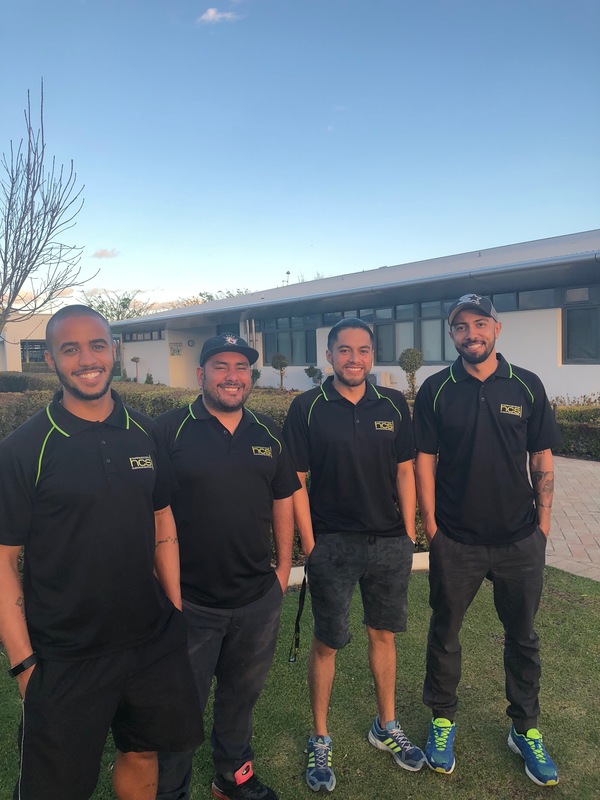 If you need it properly clean, you need HCS Cleaning – Perth’s favourite professional cleaning company, operating 24/7 all across the city and surrounding suburbs. 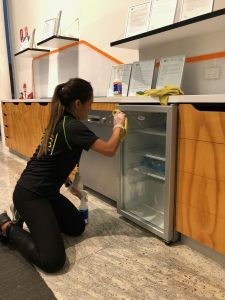 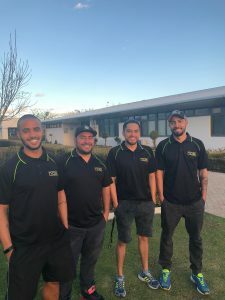 Our professional cleaning team are consistently researching and implementing the latest cleaning techniques, technology, training, and monitoring. 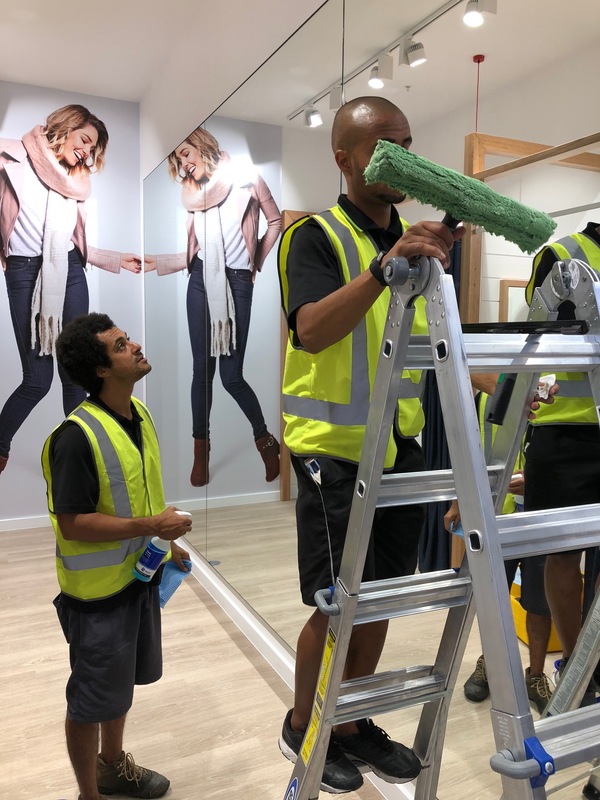 Our OHS system goes beyond to truly ensure both our clients and employees are in safe hands, delivering not only excellent visual results but a true clean you can feel. 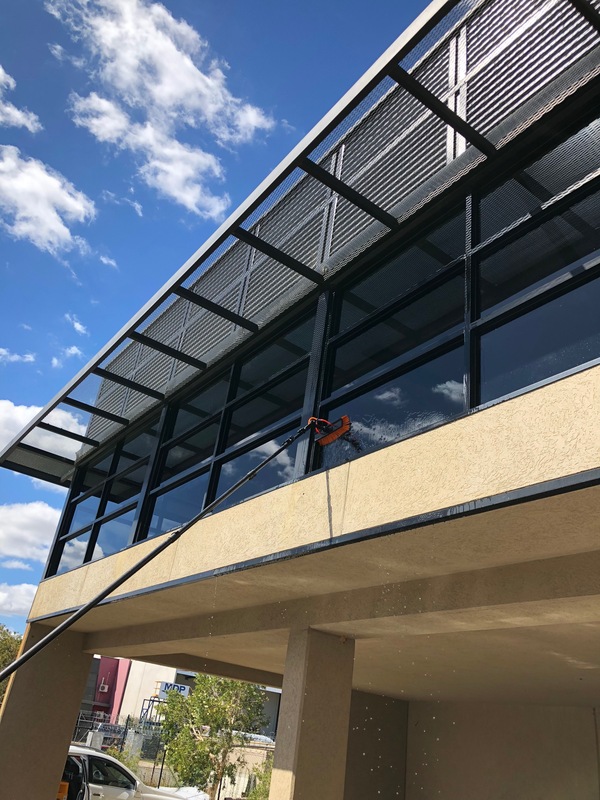 HCS Cleaning offer consistent and comprehensive cleaning for commercial, residential and industrial sites, including end-of-lease and vacate cleaning services. 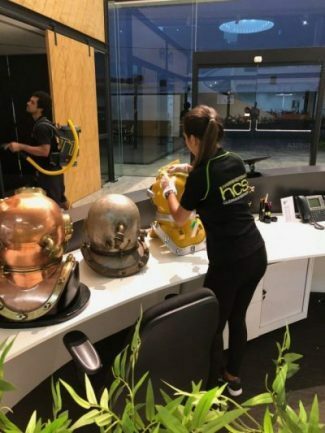 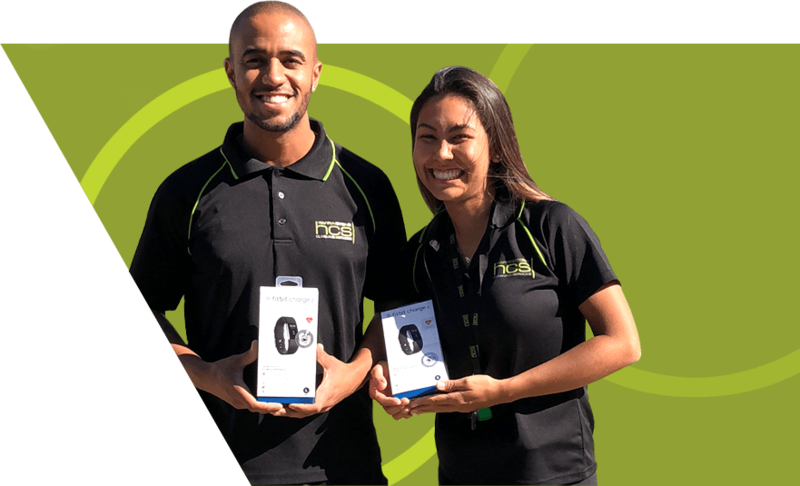 Go with the best cleaning company in Perth – contact HCS today on 08 9406 8266. HCS are Perth’s favourite professional cleaning company, focusing on high quality service for all our clients. 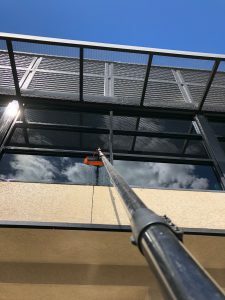 We can work with your budget to provide full coverage cleaning at affordable rates. 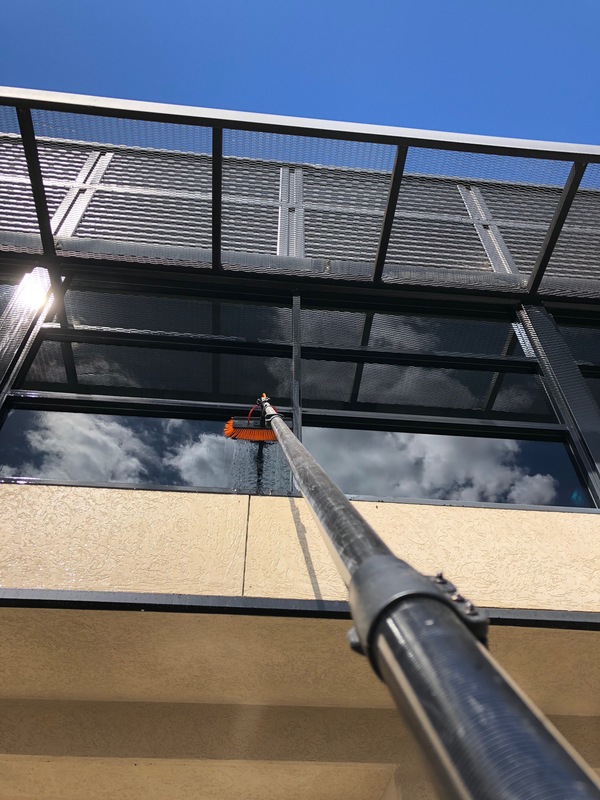 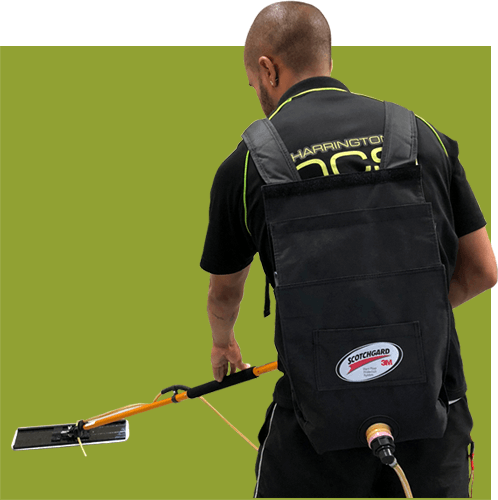 We utilise the best cleaning technology and techniques to ensure all jobs are completed on time – every time.